Julie won a national talent competition at the London Palladium at the age of 9 and has been a professional singer since the age of 16. During her career she has made solo recordings and worked in television and radio. 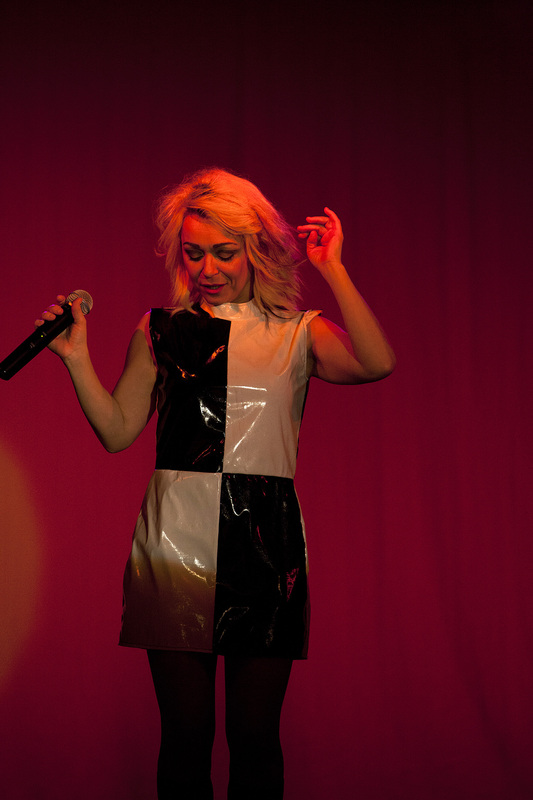 She has been performing live throughout the UK and overseas. 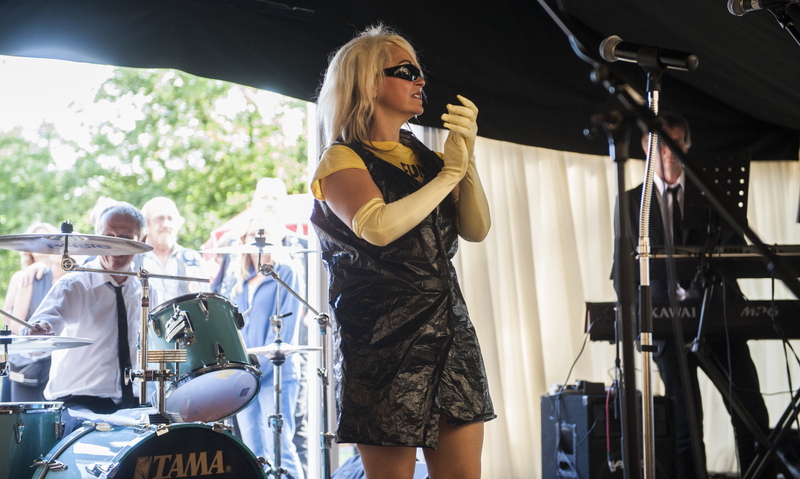 Her friends were so impressed with her Debbie Harry sounding voice and looks and encouraged her to perform as a Blondie tribute act. 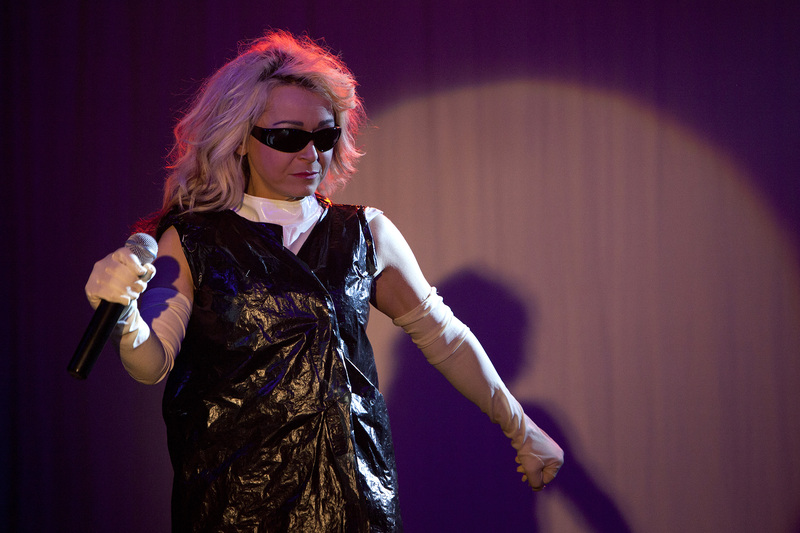 This suited Julie as Debbie Harry had been one of her muscial inspirations, and she has been performing her solo Blondie tribute act since 2008. 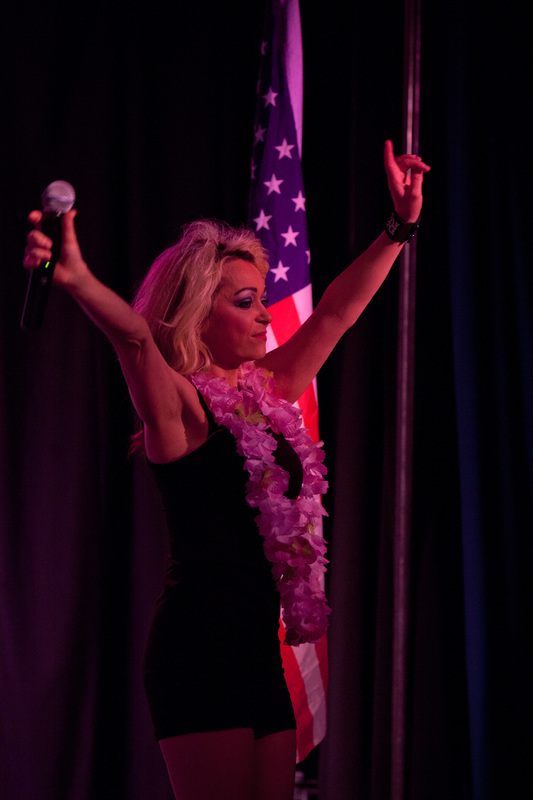 While having a night off from performing, she saw a local band called the Frozen Raspberries and this set her thinking about incorporating a live band into her show. 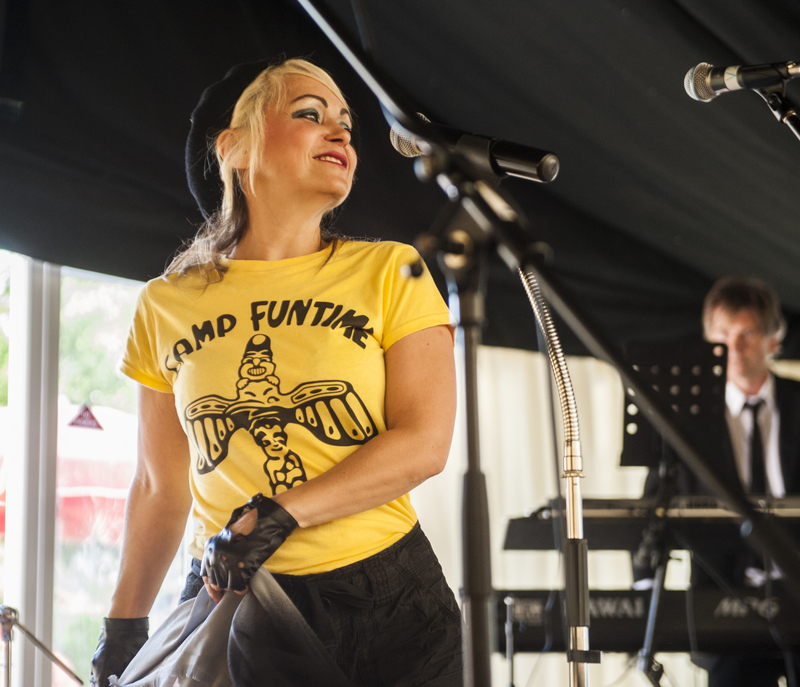 The musicians were immediately interested in the opportunity to work with Julie and to play some of the amazing Blondie material. Parallel Times was formed!